Pierre is a doctoral candidate in the History Department at New York University. Her dissertation will examine Haiti post independence. Henri Christophe was a leading general of the Haitian Revolution (1791-1803). 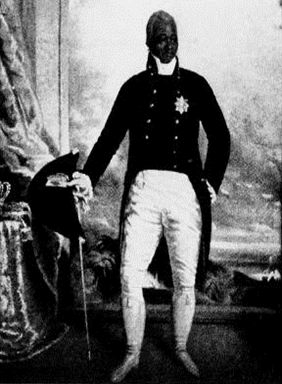 After the assassination of Emperor Jean-Jacques Dessalines in 1806, Christophe assumed the line of military succession would propel him to office. Unfortunately for Haiti, the racial prejudice of the wealthy descendants of the French refused a government led by a formerly enslaved Black man. They attempted to include Christophe in a republican government that would effectively reduce his post to one without any significant decision-makin﻿g powers. Christophe refused to accept and engaged in a civil war (1807-1810) against them and their leader Alexandre Pétion. There was no conclusive winner. As a solution, they divided the nation-state into two sovereign territories: Christophe’s kingdom in the north and Pètion’s republic in the south. In addition to the hostile presence of Pétion’s republic, there were other, perhaps more significant challenges to Christophe’s kingdom. For one, the constant threat of French reinvasion heightened the militarization of the government. Defending Haiti led to the construction of many forts overlooking the Caribbean Sea and Atlantic Ocean. 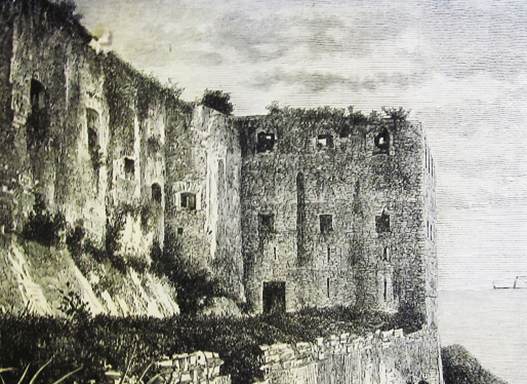 Citadel Laferrière, the largest fort in the western hemisphere, was constructed for such purposes under the supervision of German military engineers from 1810 to 1813. 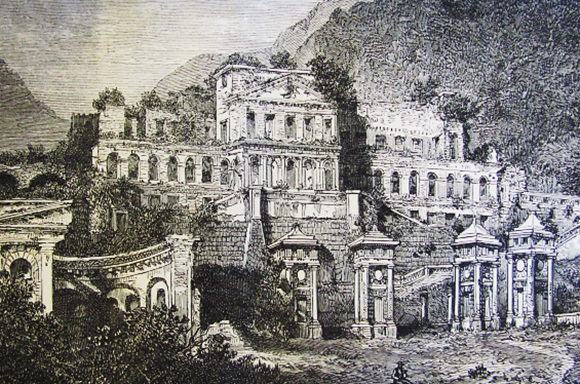 The fort, located in Milot (a small village in Cap Haitien) housed one of Christophe’s favorite palaces, Sans Souci. Secondly, the refusal of the U.S. and European states to recognize Haitian independence facilitated unfair trade dealings and non-existent diplomatic negotiations, which left the young country even more susceptible to interstate bullying and "gunboat diplomacy."